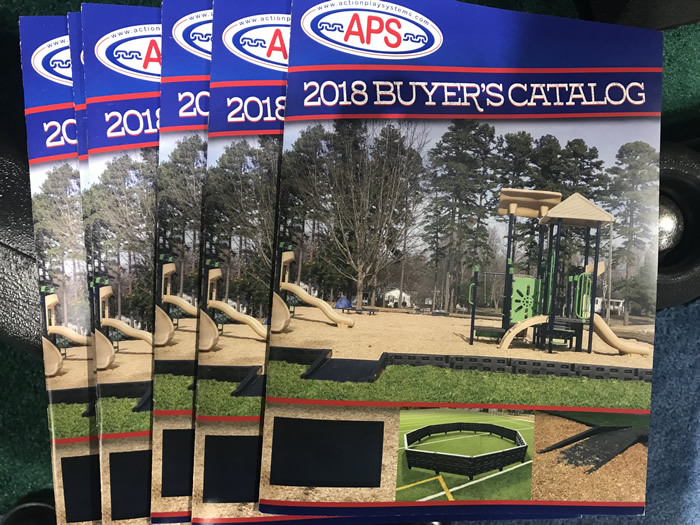 Action Play Systems is a manufacturer of playground accessories such as playground borders, ADA ramps, replacement swing parts, swing/slide wear mats and more. Action Play Systems is a wholesale company only; APS DOES NOT sell direct! We are an open line providing you with the ability to market our products in any geographic area. Additionally, we are confident we can offer the best lead times, service and quality for our products within the industry. If you're interested in becoming a distributor, please click here for our dealer application. We greatly appreciate all the new/familiar customers we've had the pleasure of working with and look forward to this fall season and continuing to build upon our initial success by continuing to offer quality, affordable products, timely deliveries and excellent customer service.